We know that Earth is not the center of the universe — let alone the Solar System — but looking at the sky, it’s easy to get confused. Stars appear to be rising and setting, as well as the planets, Moon and the Sun. And with more precise instruments, we can see some stars appearing to move back and forth relative to other ones. As we’ll see below, we can explain those movements through the Earth’s rotation and movement through its orbit. But stars also have their own proper motion through space. So when we say that stars “move”, it could be because of the Earth, because of their own movements, or because of both! Stars that are close to the Earth’s axis of rotation — what we call the north and the south pole — rotate around the poles. If the pole’s location is far enough above the horizon, some stars never set. They just keep spinning. So we’ve covered the Earth’s rotation, but we’ve neglected to mention its orbit around the Sun. It takes us about 365 days to make a full trip. As we move along in space, some curious effects occur. 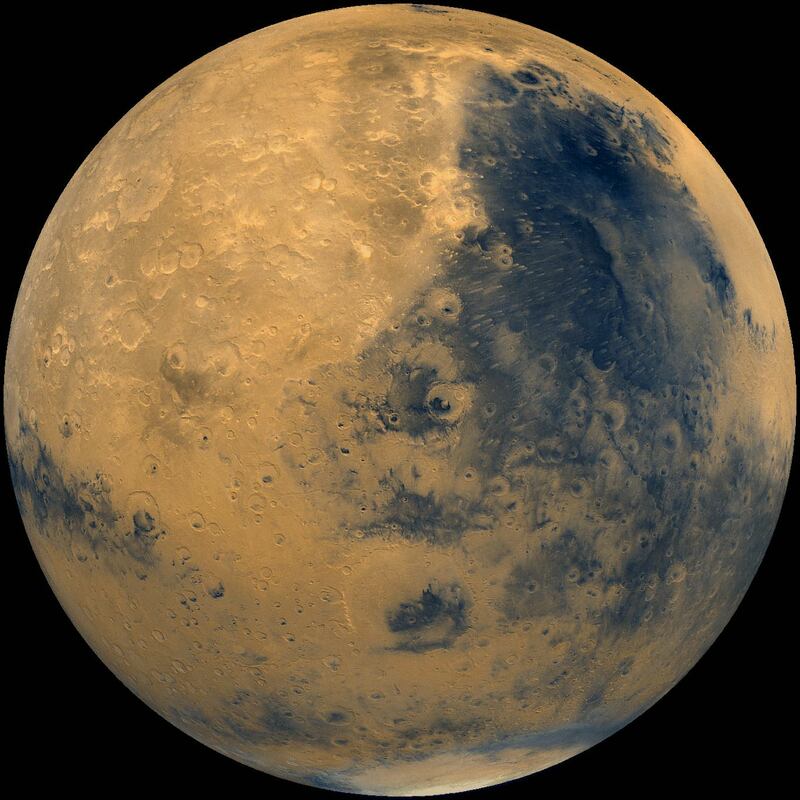 Consider the famous Mars mystery; astronomers used to be puzzled as to why the planet appeared to stop its movement against the background stars, go backwards and then go forwards again. Turns out it was Earth in its orbit “catching up” to the more distant Mars and passing it by. At opposite ends of our orbit — say, in winter and summer — we can even see some stars appearing to shift against the background. If you picture the Earth in its orbit around the Sun, recall that we orbit about 93 million miles (150 million kilometers) from our closest neighbor. So at opposite ends of the orbit, Earth’s position is double that — 186 million miles (300 million kilometers). Here’s where it gets interesting. Imagine you’re doing laps around a baseball field, looking at a building about a mile (1.6 kilometers) away. That building will appear to shift positions as you move around the track. The same thing happens when the Earth moves around in its orbit. Some of the closer stars can be seen moving back and forth across the background. 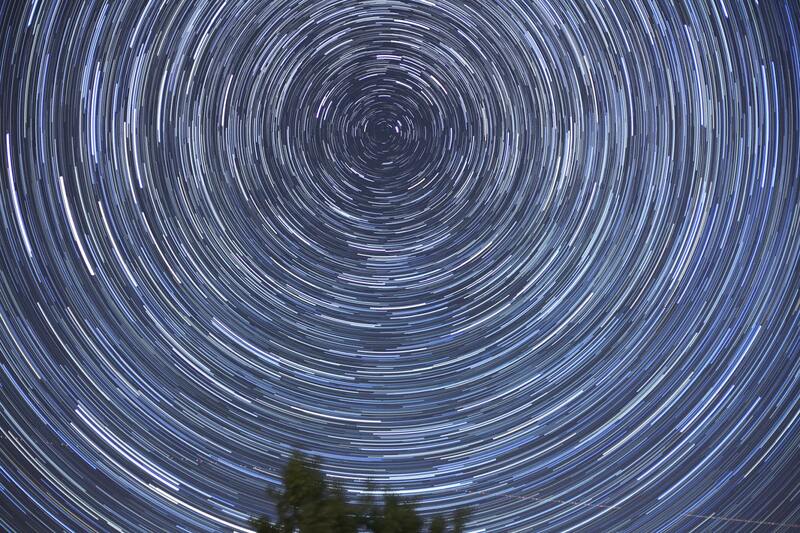 We call this effect parallax and we can use it for stars that are as far away as about 100 light-years. We can actually calculate their distance using some geometry. With parallax technique, astronomers observe object at opposite ends of Earth’s orbit around the Sun to precisely measure its distance. So we’ve covered ways the stars “move” due to the Earth’s orbit. But stars can move for other reasons as well. Maybe we’re observing a binary system where two stars are orbiting around each other. Maybe the stars are embedded in a galaxy that is itself rotating. 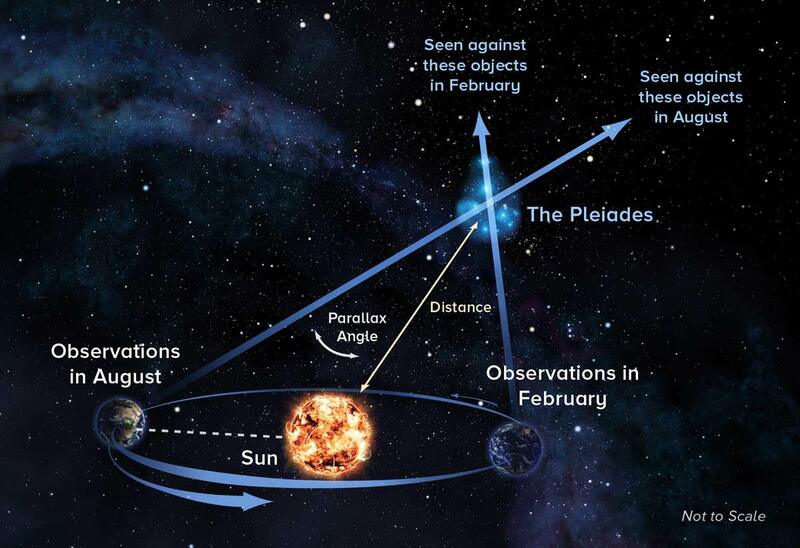 Maybe the star is moving due to the expansion of the Universe, which gradually stretches distances between objects. But stars also have their own motion in space — called proper motion — that is independent of these phenomena. Why is the star moving? Simply put, it’s because of gravity — because they are moving around the center of their galaxy, for example. Gravity makes every object in space move. But as most stars are far away from us and space is so big, that proper motion is very small in a human lifetime. The star with the highest proper motion is Barnard’s Star. It moves 10.3 seconds of arc per year, meaning it takes about 180 years for it to move the diameter of the full Moon in our sky. We have written many articles about stars for Universe Today. Here are some interesting facts about stars, and here’s an article about the types of stars. We’ve done many episodes of Astronomy Cast about stars. Listen here, Episode 12: Where Do Baby Stars Come From? Barnard’s Star was also extensively observed decades ago, in the hope of finding an extrasolar planet. The idea is that, as Barnard’s Star circled the barycenter between it and the planet, it would trace out a wavy path on the sky instead of a straight one. These were extremely tricky observations at the time, and unfortunately there does not seem to be a planet.